UNEXPECTEDLY REAVAILABLE DUE TO CHAIN BREAKDOWN - OWNERS FOUND - QUICK SALE REQUIRED. 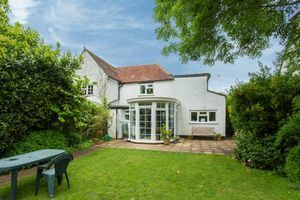 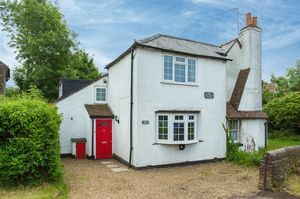 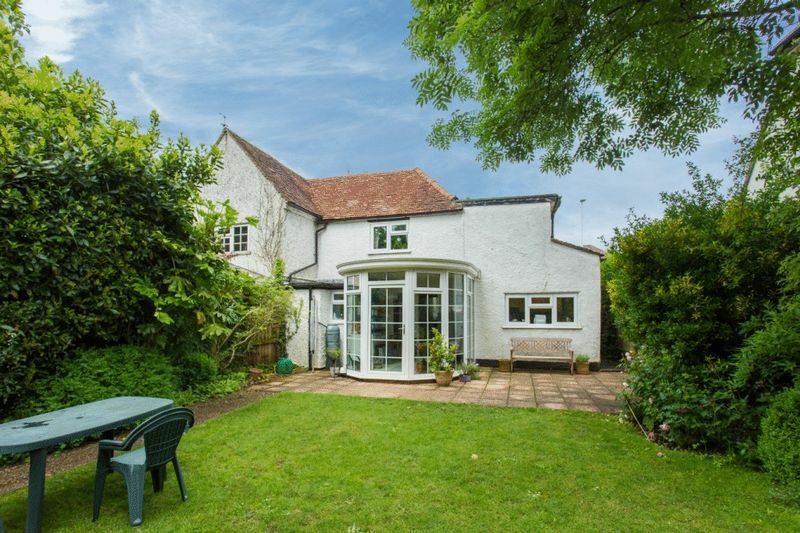 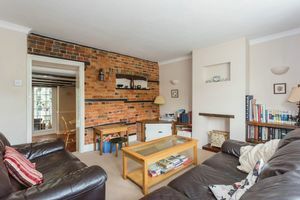 An 18th century semi detached cottage, which was previously the Hazlemere Post Office, we believe it was the living accommodation element and the Post Office moved in the 1930s. 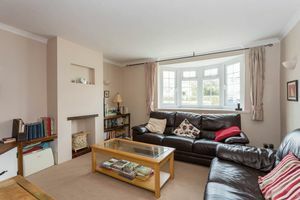 It has been extended over the years to provide a well presented, spacious home with period charm and features! On entering the hall you are immediately wowed by the character! 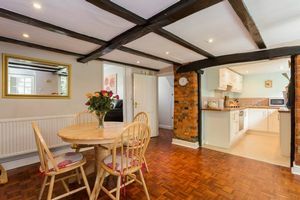 Once you enter the main house you also see that the accommodation offers great space with a large living room, open plan dining room leading to kitchen with electric fireplace and hob, integrated fridge and sink/drainer, this kitchen area was originally an Inglenook fireplace and a washroom accessed from outside. 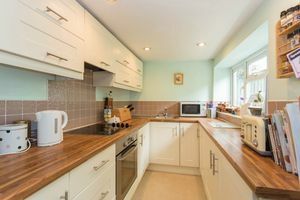 A regency style conservatory and utility room leads off from the dining room. 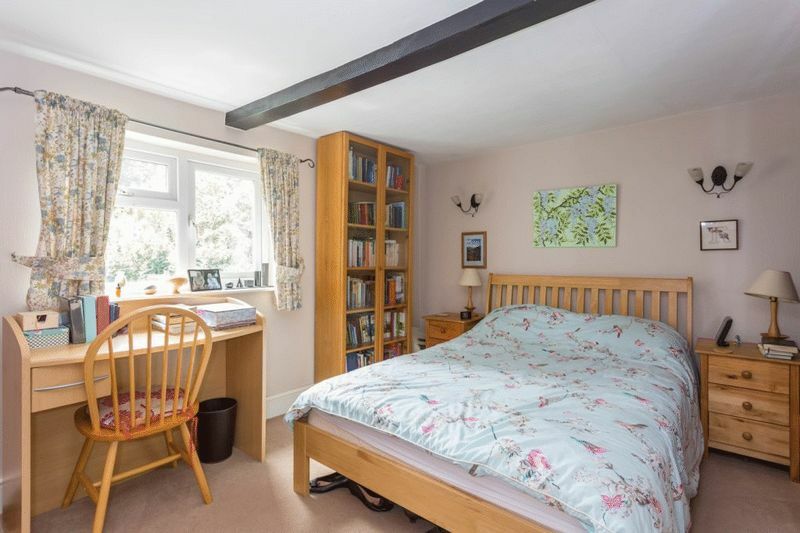 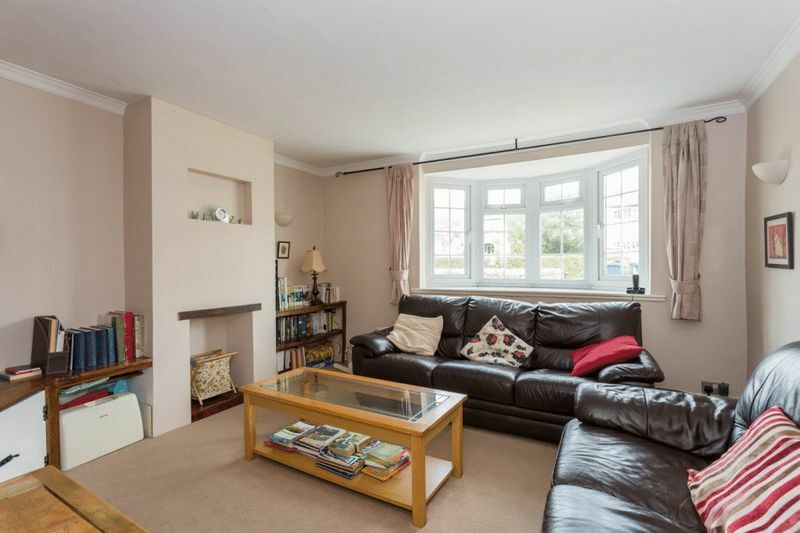 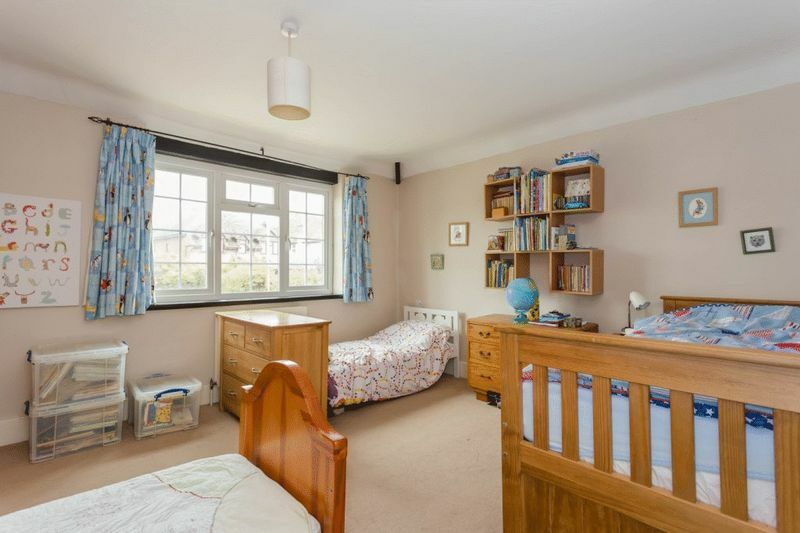 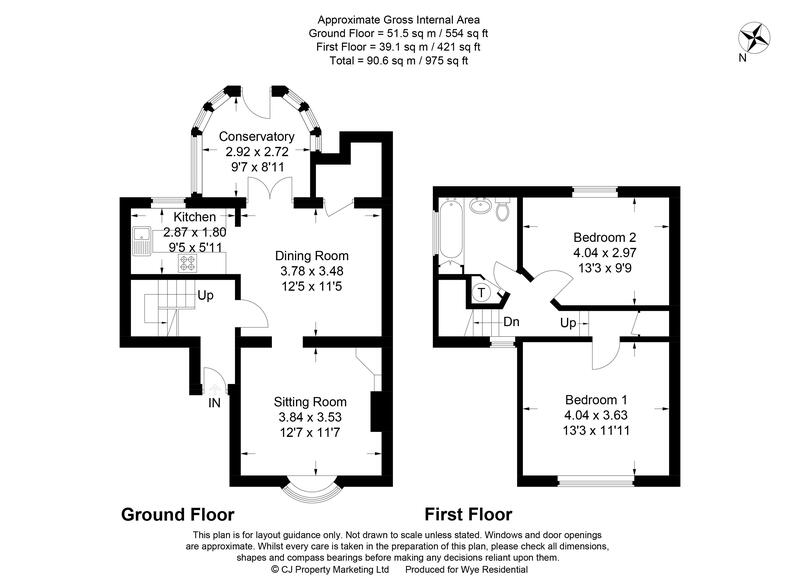 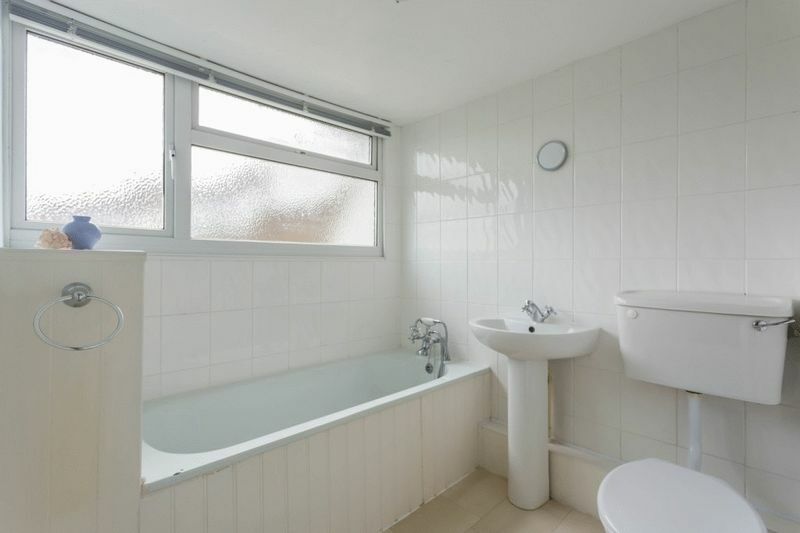 Upstairs you have two great double bedrooms and a modern, large family bathroom. 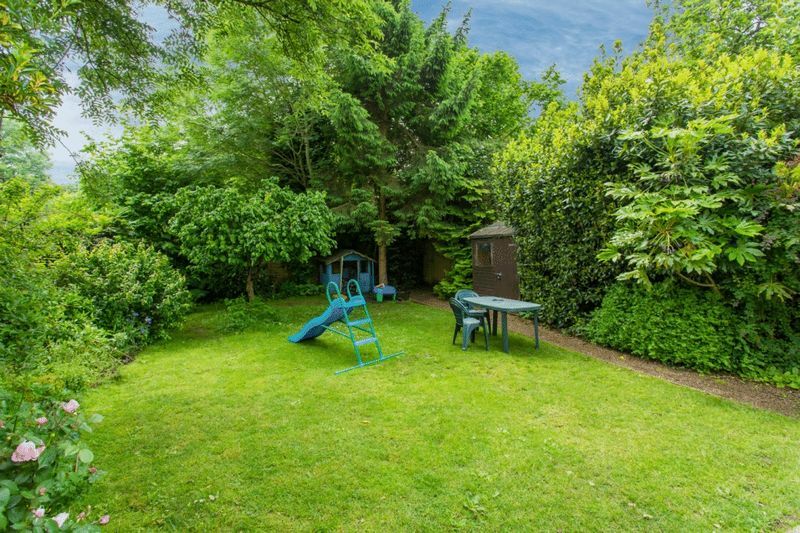 Outside also impresses you with a great sized, level, south facing garden with a great deal of privacy and seclusion and at the front there is off street parking.